Chillibreeze helps individual to Grow and succeed. 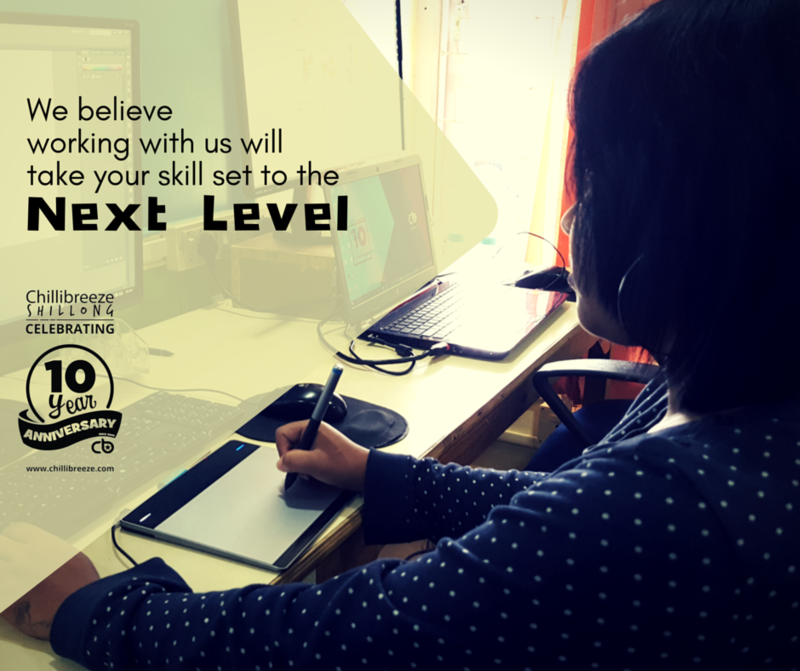 With a comprehensive growth and development program in place, our staffs are encouraged to be the best they can be. 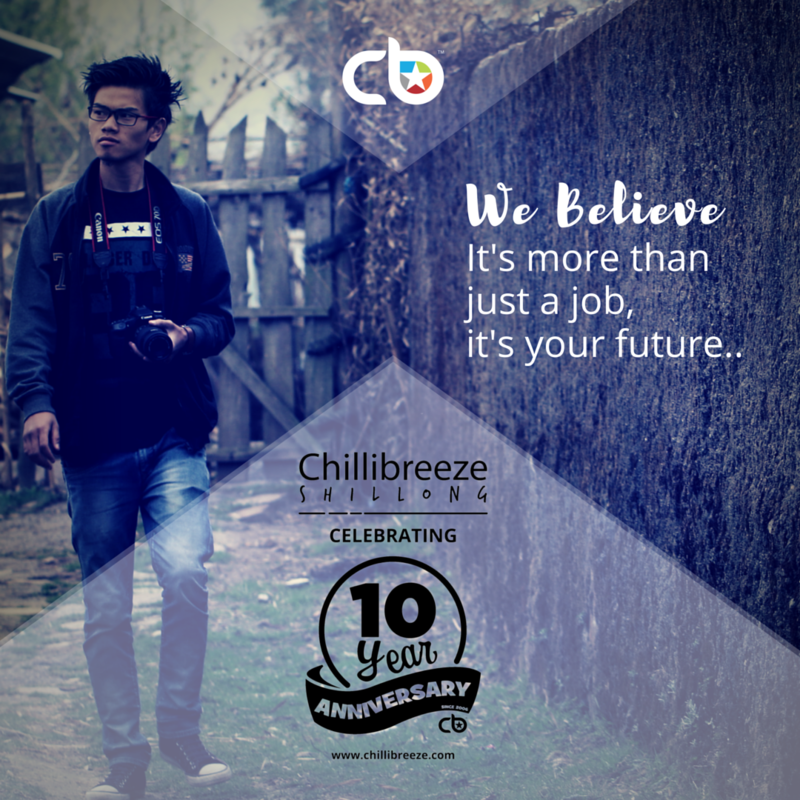 What everyone in Chillibreeze believes: "I come to Chillibreeze not to do a job, but to create excellence so that Chillibreeze stays ahead of competition". Staying true to its Mission statement, Chillibreeze helps people grow and be the best they can be. At the heart of the success of Chillibreeze is a tenacious determination to never give up no matter what. is one of Chillibreeze's Foundational Principles that encourages one to take initiative. 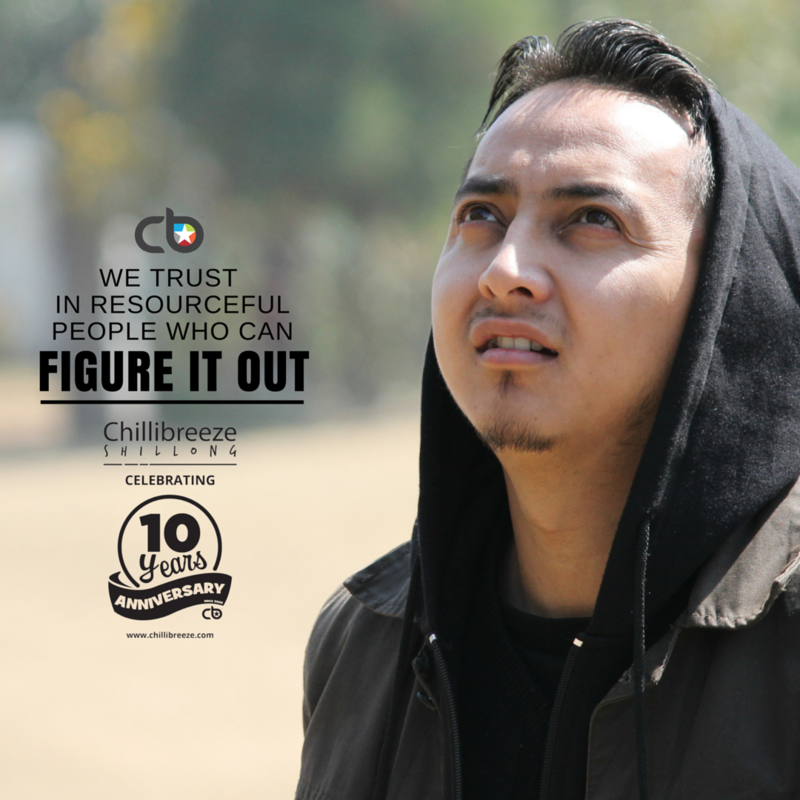 Harvesting unique talents, Chillibreeze encourages creativity by inspiring everyone to work together, learn new things and innovate a smarter, faster and simpler way of accomplishing tasks. Chillibreeze encourages autonomy to bring about growth by setting high expectations, providing opportunities and rewarding proactive behavior. 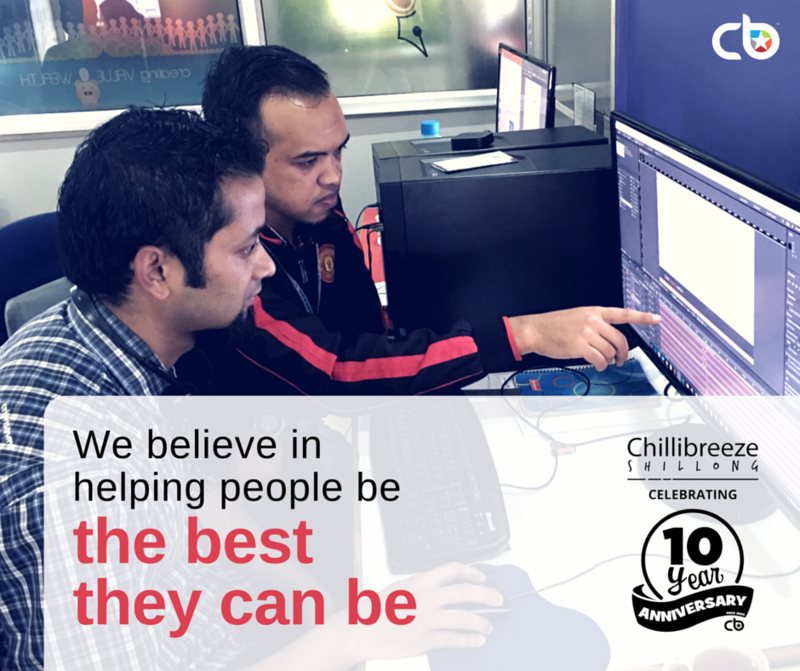 Working in Chillibreeze, you will always find a helping hand.